The Tourmeister has assembled five driving tours during the week that include a variety of points of interest. They all include lunch and spectacular scenery and driving roads. 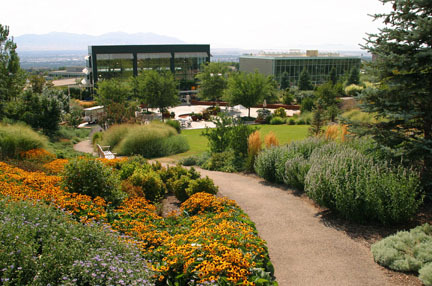 Grab your car keys, your camera, and your partner as you begin this adventurous road journey where we leave the comfort of the Salt Lake Valley, visiting Weber Canyon, past Snowbasin Ski Resort, through the Monte Cristo recreational area, into the towns of Randolph and Garden City on Bear Lake. Bear Lake is the largest lake in Northern Utah and has a 40-mile shoreline; it is a summer resort for boaters, fisherman and campers. Here PCA members will be offered a catered lunch at the city park complete with picnic tables, restrooms, and parking. Utah natives like to call this sub range of the Rockies the “High Uintas” or the Uinta Mountains. This is the highest east-to-west mountain range in the US and includes Utah’s highest point, King’s Peak at 13,528 ft. Our final destination, Mirror Lake, is a beautiful natural lake situated in an incredible alpine setting at the base of Bald Mountain. Much of the drive parallels the Upper Provo River, well known as a blue-ribbon trout stream. At Upper Provo River Falls, 24 miles from Kamas, a series of terraced cascades can be viewed from walkways near the road. The Mirror Lake road is the highest paved road in Utah as it crosses Bald Mountain Pass at an altitude of approximately 10,719 ft – watch for Rocky Mountain Goats doing their balancing act on the mountainside. Once at Mirror Lake we will enjoy a lakeside lunch. Those wishing to explore the shoreline may care for a casual stroll to stretch the legs. We will retrace our route home back over Bald Mountain Pass descending into Kamas and back to SLC. Two spectacular glacial and river carved canyons protrude into the western edge of the Rocky Mountains. The Wasatch Range rises up from the Great Basin floor and shoreline of the prehistoric pluvial Lake Bonneville, intersected by the Wasatch Fault. 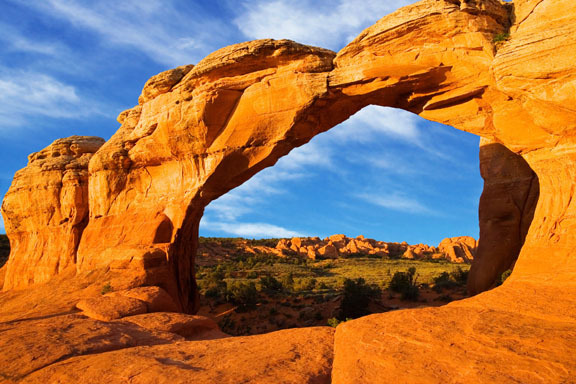 Alpine scenery and recreational opportunities draw visitors to these breath-taking canyons year-round. 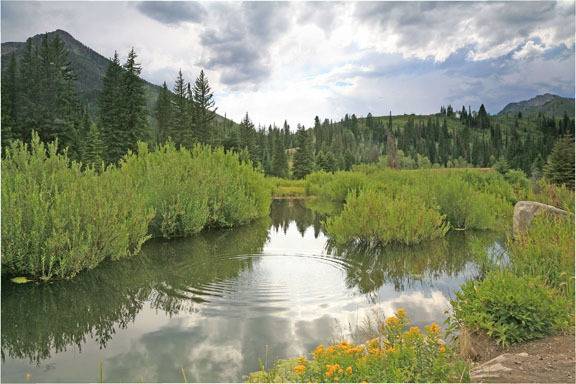 The 15-mile long Big Cottonwood Canyon and 7-mile long Little Cottonwood Canyon with its impressive incline grade of 9.2% provide excellent scenery, hiking, biking, and rock-climbing, camping and fishing, in summer. During winter, four ski resorts, Solitude, Brighton, Alta and Snowbird are home to the greatest snow on earth where annual snowfall can exceed 500”. Both canyons are lined with sharp monolithic skyscraping granite walls that seem to guard their tranquility and colorful past including gunfights, mining concerns and religious quarries. The Canyons Tour will run both Big and Little Cottonwood and include a casual 3/4 mile flat stroll around the moose populated Silver Lake at the head of Big Cottonwood Canyon, a picnic style lunch and an aerial tram ride to the 11,000 ft top of the Wasatch Range atop Hidden Peak at Snowbird in Little Cottonwood Canyon. To the south of the Great Salt Lake is another lake surviving from the prehistoric Lake Bonneville, Utah Lake in Utah County. Rising 5,200’ over this lake and surrounding cities of Lehi (setting of Footloose), Provo (Home of BYU), Orem and American Fork looms the impressive Mt. Timpanogos. Derived from the Timpanogots Indians who inhabited this area around 1400 AD, “Tumpi”, means rock and “Panogos”, means water-mouth or canyons. At over 11,749 ft., Timp is a massive hunk of limestone and dolomite from the 300 million year old Pennsylvania Period with canyons encroaching from all sides. We will traverse Timp beginning from the North West side via the Alpine Loop situated in the Uinta National Forest to Sundance, the headquarters for the Sundance Film Festival, on her opposite side. The Alpine Tour ascends from the heat of the Utah Valley past Dolomite spires and the secluded Timpanogos Cavern winding through lush sub alpine fir, pine and aspen groves interlaced with rolling flower-covered meadows. Glimpses of waterfalls, the last remaining resemblance of a glacier in the state and snow covered peaks are our journey’s rewards. Sundance Resort offers a break from the road with a sit-down lunch in the Redford Conference Center. There will be time for shopping and sight seeing in and around the legendary resort. Descending to the Provo Canyon adjacent to the world-class Trout stream, the Lower Provo River, around Deer Creek Reservoir, alongside remnants of pioneer hand-cart paths and into Midway finds us overlooking Jordannelle Reservoir and Park City. We descend back into the Salt Lake valley through Emigration Canyon. Across a seemingly endless expansive remnant of a 15,000 year-old great lake the size of Lake Michigan called the Great Basin is the fastest place on Earth. Imagine a place so flat you seem to see the curvature of the planet, so barren not even the simplest life forms can exist. Imagine the passing thunder of strange vehicles hurtling by on a vast motionless white plain. This is Utah's famous Bonneville Salt Flats, which holds the land speed record of 622.4 mph set in 1970. The Rennsport Tour takes us west to the fastest place on earth and then returns by way of the longest track in North America, Miller Motorsport Park. The full track at 4.5 miles with 23 turns is a state-of-the-art facility for all things racing with a motor and wheels; cars, karts, cycles and off road rigs. Sit back in the air-conditioned clubhouse above the Pit Turn and watch fellow IRPCA drivers navigate the course in a DE event while enjoying a catered buffet lunch. Don’t get too comfortable for there will be post-lunch parade laps on the track. If the pavement isn’t your thing you can enjoy an off-road Cayenne demonstration on the dirt track.